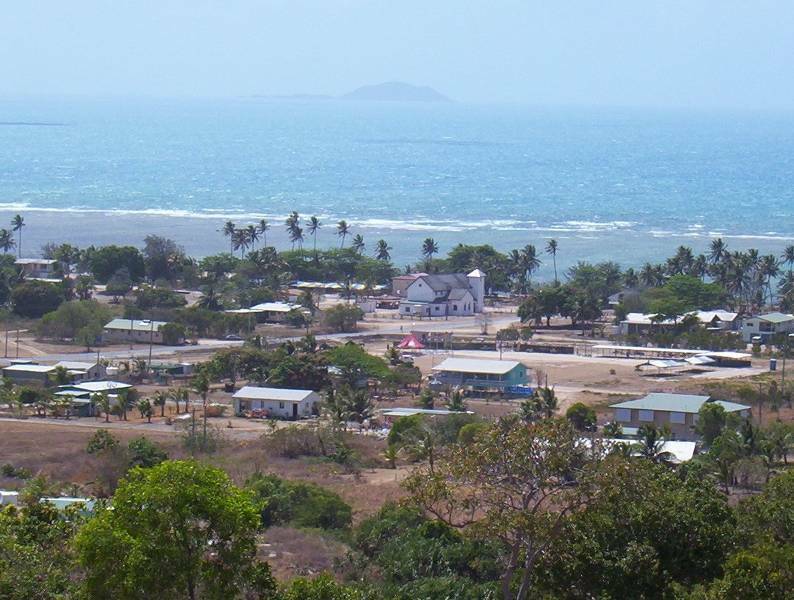 St Pauls Community is one of two communities on Moa Island. It is located on the northern end of the Island, accessible by boat and airplane. Upon arrival at the Kubin airstrip, it is a 20 minute drive from the airstrip to St Pauls.